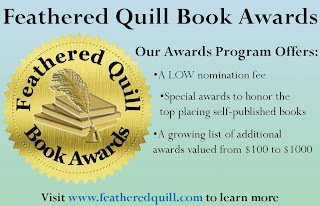 Feathered Quill Book Reviews: Have You Nominated Your Book Yet??? 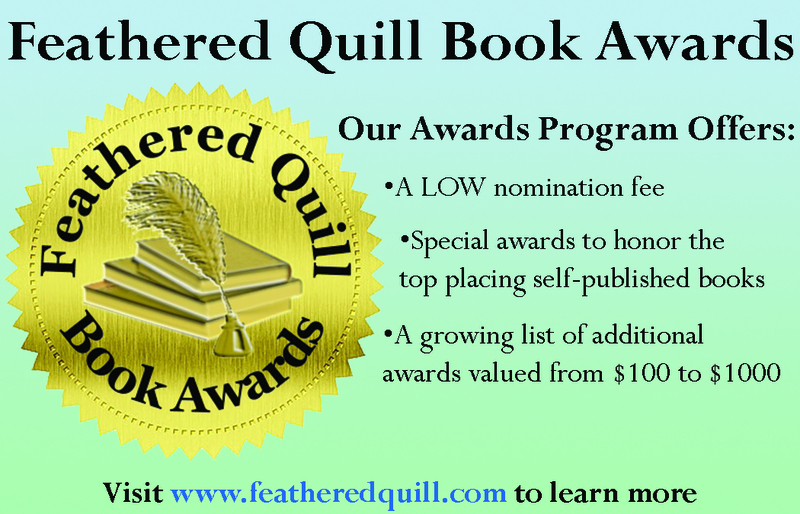 Have you nominated your book yet for the Feathered Quill Book Awards??? With fourteen different categories, lots of planned publicity, a LOW nomination fee, and plenty of special awards, this is one award program you don't want to miss! Learn more at Feathered Quill Book Reviews.